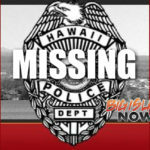 Hawai’i Island Police are searching for 15-year-old Hilo girl Jaysha Gardner, who was reported as missing. 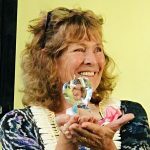 She was last seen in Hilo during the early evening hours of Nov. 28, 2018. 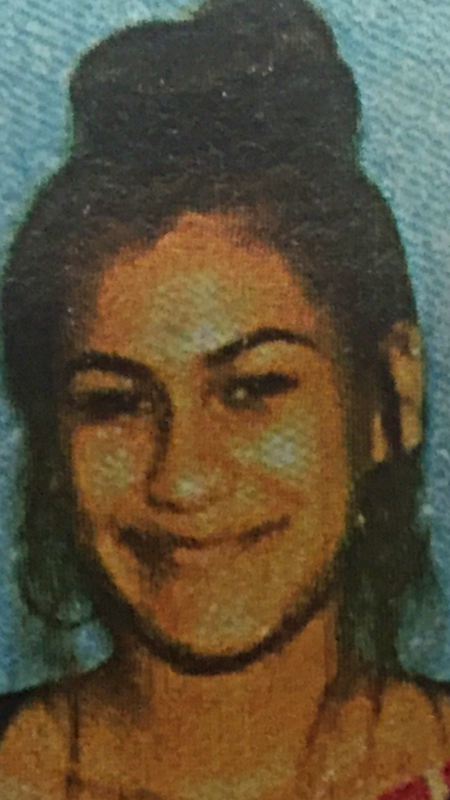 She is described as being 5-feet 3-inches tall, weighing 140 pounds with brown eyes and long black hair. 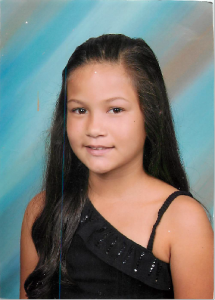 Police ask that anyone with information on her whereabouts is asked to call the police department’s non-emergency line at (808) 935-3311.